...have fun with this one! 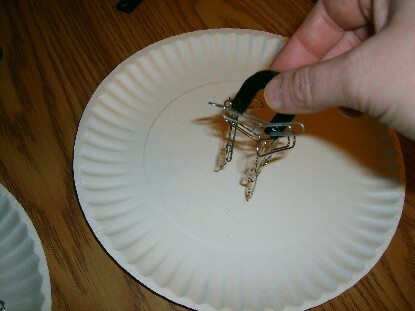 We can have fun with magnet science projects! ...let's ask some questions about magnets. See if you can add to this list for this magnet experiment. What do you think magnets are? Can you think of any places you've seen magnets? What shape magnet will pick up the most paper clips? This is a good question because we can try it out on a table or on the floor to see what happens. But don't try it yet. We need to answer our important question first! Write it down on a piece of paper, or draw a picture of the magnet you think will work best. Don't change your answer until you see what the magnets do first. Carefully count the number of paper clips each magnet carried. 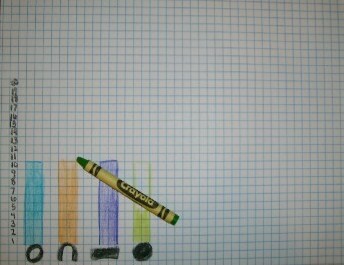 Write down the results on a piece of paper so that you can use what you've learned later. It's time to tell what you've noticed. Write a report about what you saw. 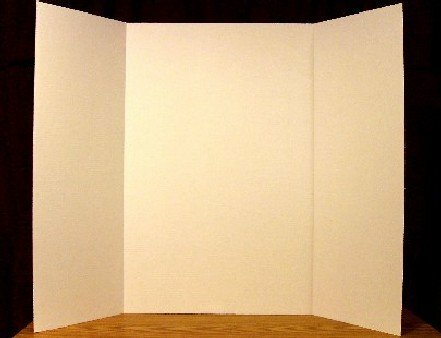 There are important things all magnet science fair projects should have. 1. What you guessed about the shapes of magnets. 3. 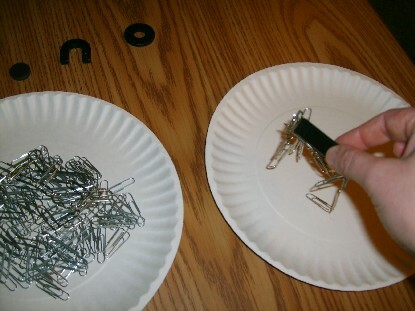 Which magnets held the most paperclips. 4. If your guess was correct about the magnets. 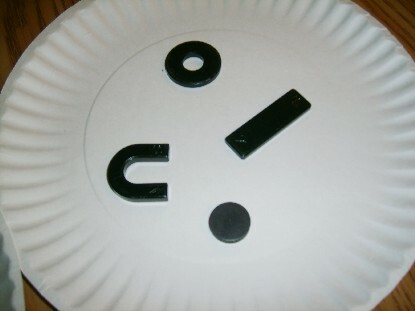 If you want more information about displays for magnet science projects click here. You can buy displays for magnet science projects at many retail stores as well. However you do it, make sure you follow science fair rules! If you want to get some ideas for your display we have some examples for you. Just click here for examples of experiment displays as well as helps for reports. 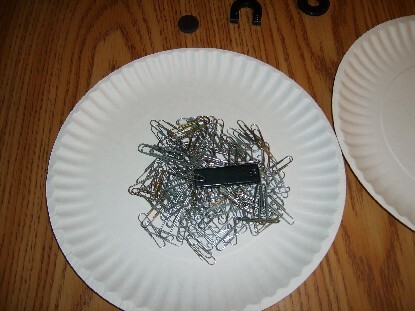 Had enough of magnet science projects? Click here to go back.